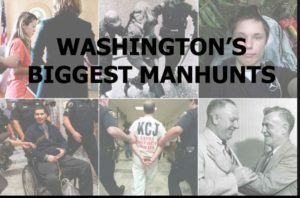 The Seattle Post Intelligencer ran a feature this morning, (November 20) about the biggest manhunts in Washington. As I went through the cases, I realized that I had either been the lead detective, or worked on about eight of them. My photo, (though a silhouette) is in the story of Maurice Clemmons, the murderer of four Lakewood, WA. 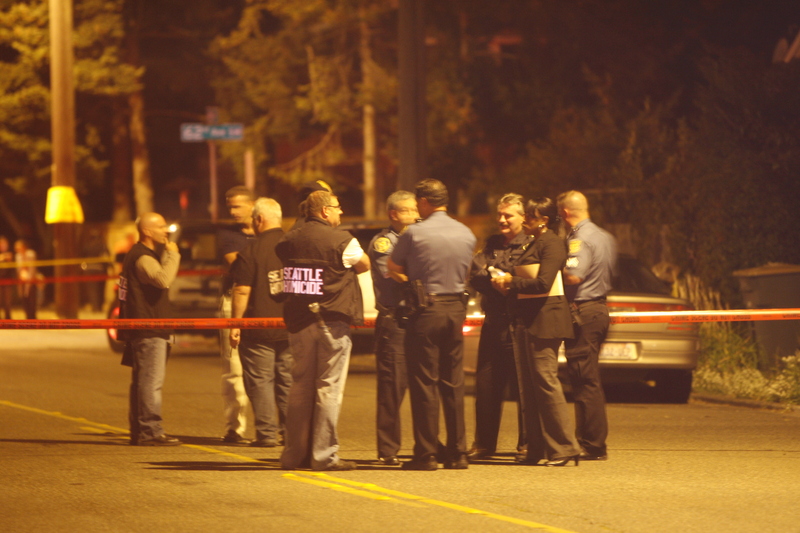 police officers, himself killed by a Seattle Police officer. I’m on the left in the photo.